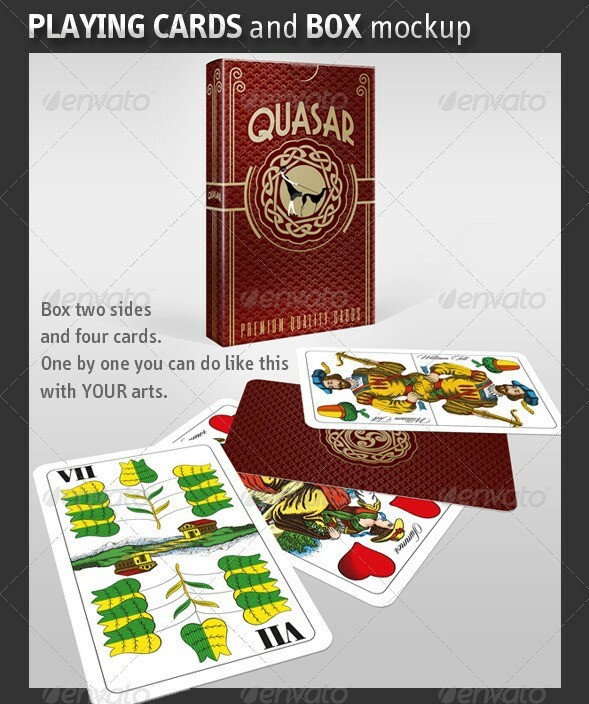 While writing this post, I remember those good old days when on holidays and festivals, we used to sit with our families and play cards. Nowadays, we all are so busy with our day to day lives that there is no time for such activities. 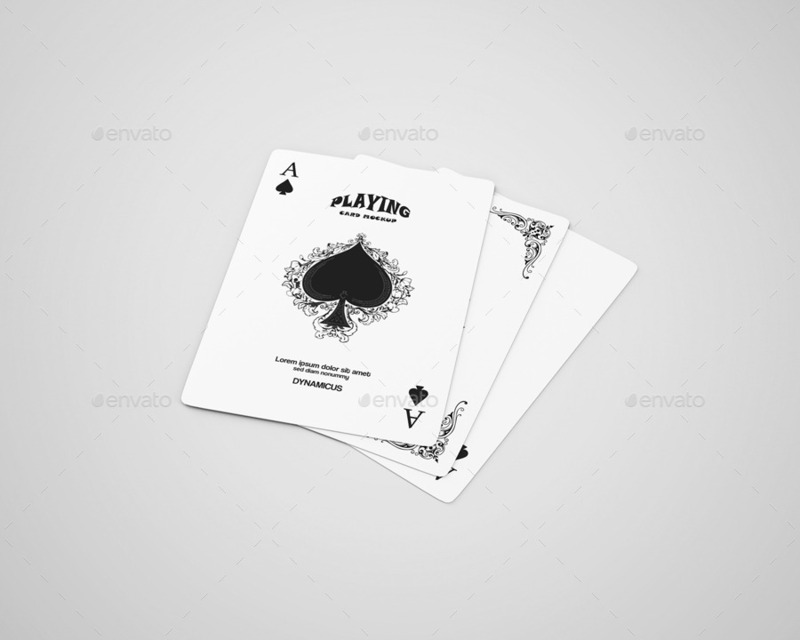 But there are people who have not lost that touch and are into some real and serious card games. 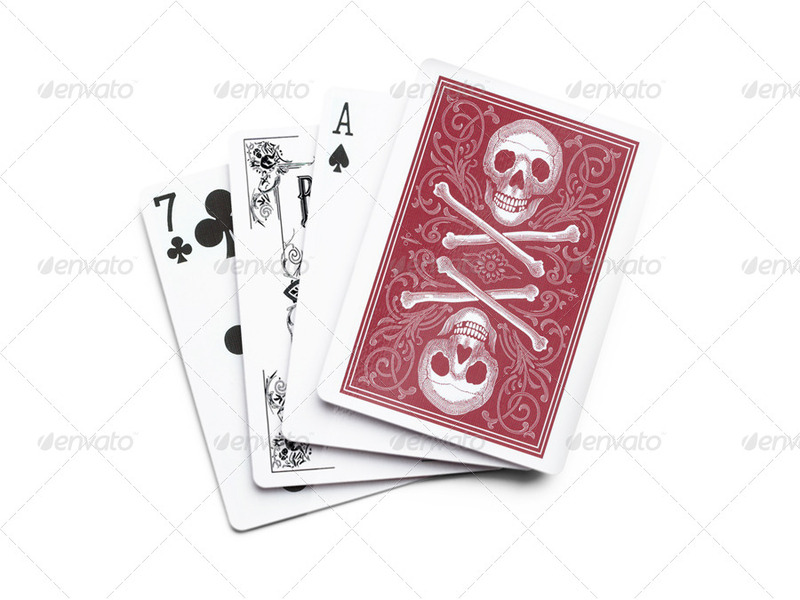 People like you and me only talk about playing cards on small scale, maybe at home with families but big gambling houses and casinos are still the main point of attraction for many people. 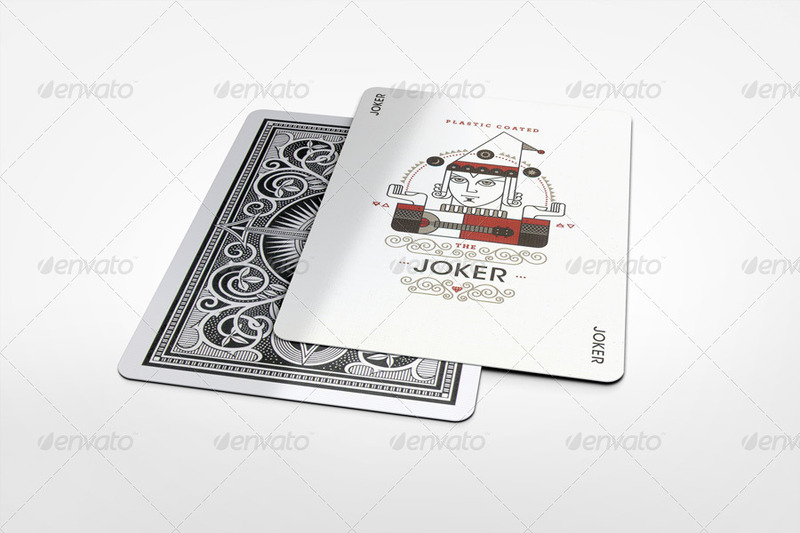 And, these big casinos and gambling houses are generally in need of playing card designs that reflects their brand. 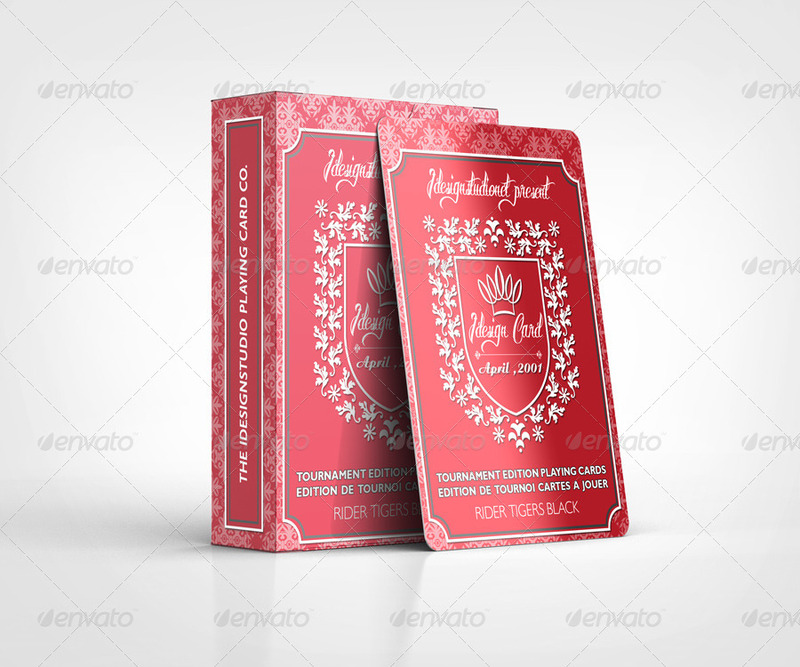 These requirements are fulfilled by graphic designers and that’s why today, in this post, I am showcasing a small but nice collection of playing card mockup designs that you can use to showcase your customized poker and casinos designs. 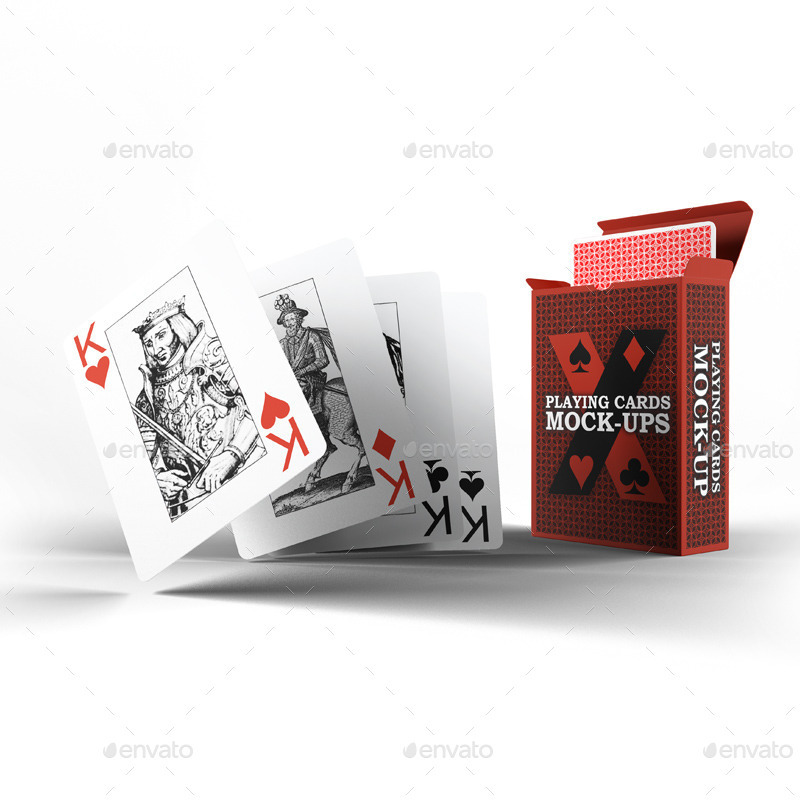 I am sure that your clients will love your work if showcased on a professional playing card mockup like these. 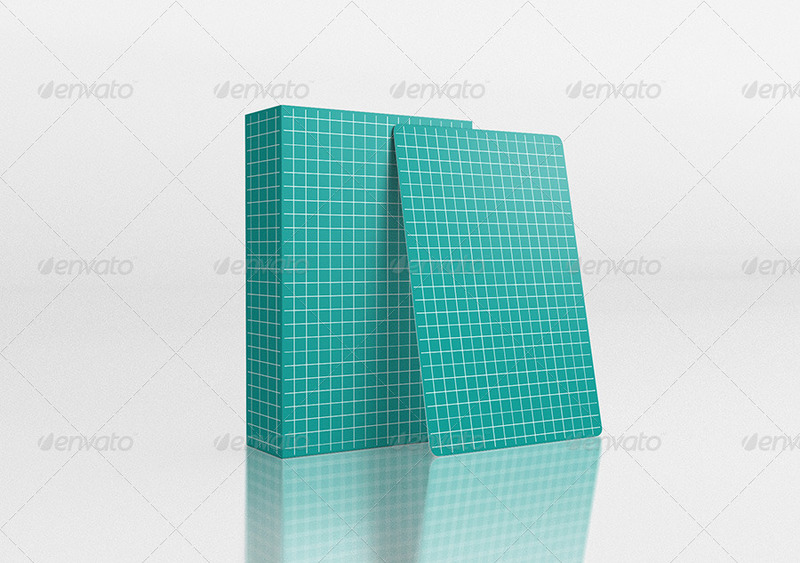 At last, I hope that you find a nice and professional playing card for your project and if you do, please like and share it with your friends and fellow graphic designers.